Amazing panoramic views from this very sought after location. Priced at lot value! Ridge Road is known for its huge views of the Ski Area overlooking the entire South Valley. Quaint mountain home with tons of potential. Huge lot with large flat yard area. Very nice location - towards the end of cul-de-sac. Three bedroom, three bath, with detached oversized 2-car garage. Architectural renderings are available showing the true potential of this very special home. 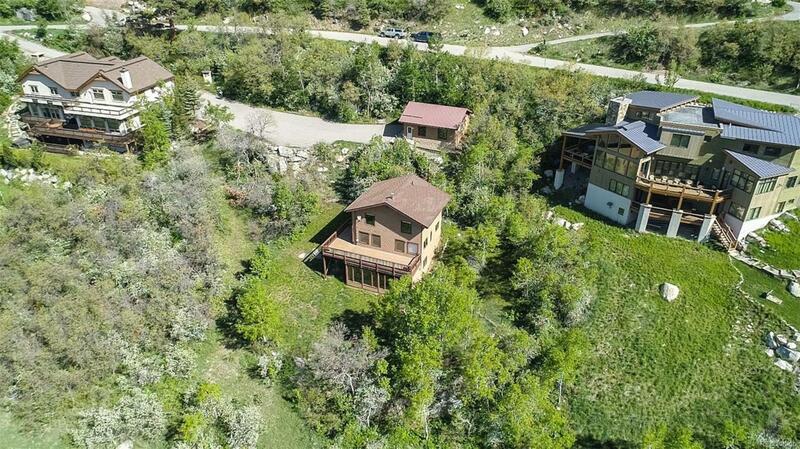 Offered by Steamboat Springs Real Estate.